Stability: Stable. 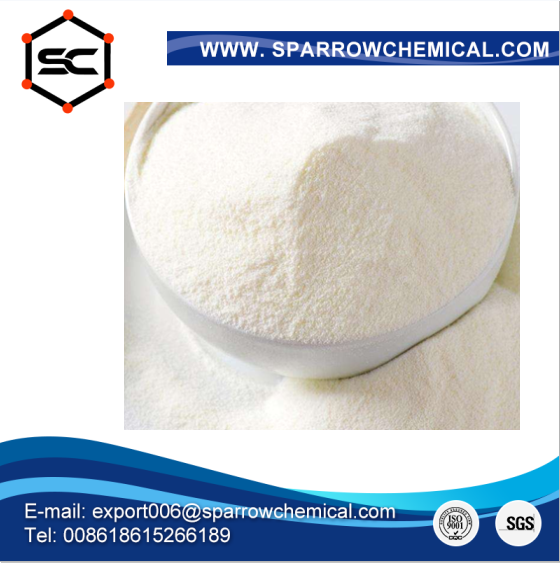 Incompatible with moisture, acids, magnesium bromine trifluoride and magnesium bromine trichloride. Storage Condition: Store at RT. Description: Potassium carbonate (K2CO3) is a white salt, soluble in water (insoluble in ethanol) which forms a strongly alkaline solution. It can be made as the product of potassium hydroxide's absorbent reaction with carbon dioxide. It is deliquescent, often appearing a damp or wet solid. Potassium carbonate is used in the production of soap and glass.